The year 2017 was a great year for HMD Global. They announced a lot of solid devices and managed to get people/media talking again about the Nokia brand and devices. GSMArena calculated the 10 most favourite phones according to visitors of their site for 2017, and two Nokia branded devices are on that list. GSMArena ranked the phones by the number of favourites a phone got from registered users. Nokia 6 is the only non-flagship phone that made it on GSMArena’s list, and it took the number 2, right after the most popular phone, Samsung Galaxy S8. This is a great achievement for HMD, especially because the 6 is a midrange device. 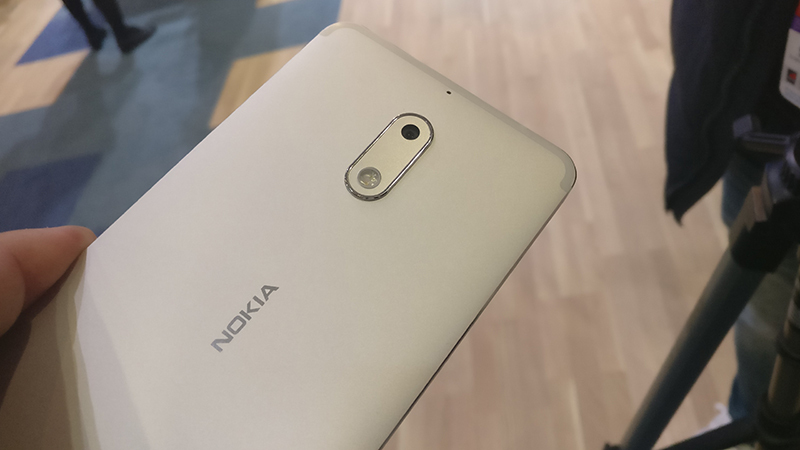 The 6 has turned out to be a good starting point, and her successor, Nokia 6 (2018), could take HMD’s midrange offering on a higher level. Alongside Nokia 6, HMD’s first flagship device, the Nokia 8, is ranked 7th on GSMArena’s list, leaving behind phones like LG G6, V30 and Xiaomi Mi6. The 8 is an overall solid flagship device, that can be purchased for a decent price. The 8 is maybe the best value for money HMD offers at the moment, alongside the Nokia 5. Check GSMArena’s full list at their site here. Would Nokia 6 and 8 make it on your list of top 10 devices of 2017? Tell us down below.